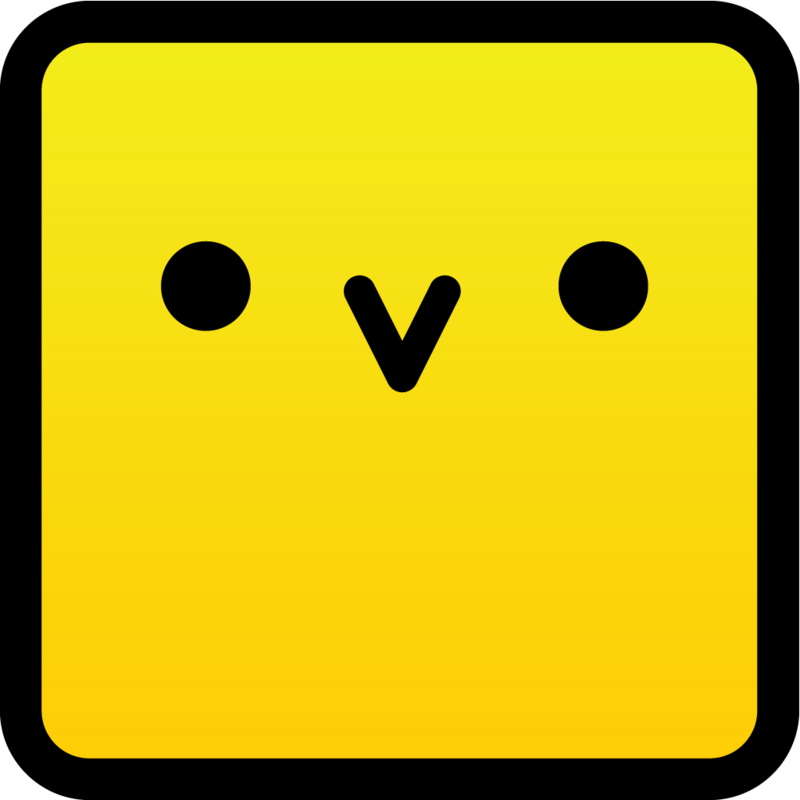 UCL spinout Animal Systems has launched Chirp, a new application for iOS that lets you share pictures with sound. Originating in UCL’s Department of Computer Science and initially funded by a UCLB Proof of Concept award, the founding team of Professor Anthony Steed and Patrick Bergel have developed a technology that allows for the transfer of information using short busts of sound. The business was spun out in December 2011 with start-up funding from UCLB and Imperial Innovations. The new app for iPhone and iPad – called Chirp produces audio designed to sound like digital birdsong – transfers photos, notes and web-links to any Chirp-enabled device within listening distance. The distinctive sound has been engineered to work at low volumes even in noisy places and to be reliable over short ranges. It is hoped that the app will promote the underlying technology as a flexible new way to share information by proving that data can be sent from anything that makes a sound – including radios, public address systems and televisions – and collected by anything that can receive sound. “Devices that were previously not connected to the internet can now be used to send information over the air” explains CEO Patrick Bergel. “Our mission is to teach the machines to sing”. Professor Steed says “Because we use simple human-range audio to communicate short references, we can use all sort of devices as communication relays. We have already coded Chirps as ring-tones for dumb phones, and we have embedded Chirps in YouTube videos”. The startup has ambitious plans for the future, including licensing the technology platform to other software and hardware developers so as to enable devices much simpler and cheaper than mobile phones. Chirp was designed and built by Animal Systems, and is based on the work of senior researchers in a new spinout from University College London, Department of Computer Science. Animal Systems is funded by UCL Business and Imperial Innovations.